Internet banking has made life simpler for millions and millions of people around the world. 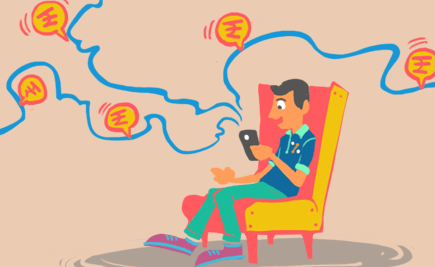 Here’s everything you need to know about net banking. 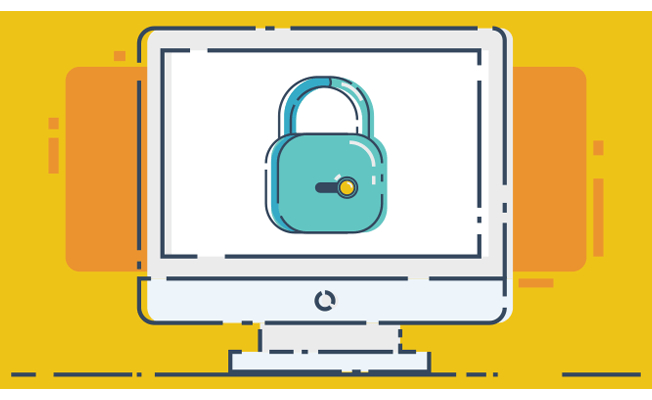 Though plastic money offers much more security than cash in the form of PINs and passwords, they can still be compromised if proper care is not taken. Here’s all you need to know about card skimming and ways to protect yourself from it. 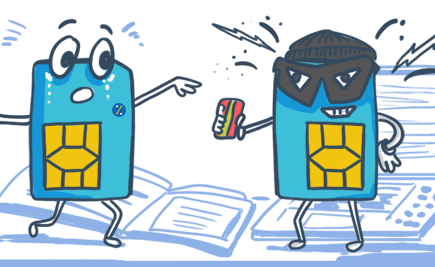 Here’s all you need to know to protect yourself from SIM swap fraud. Read on. Keeping financial documents safely is a cumbersome task. But this is set to change with the introduction of digital lockers. Here’s the low-down on how it all works. 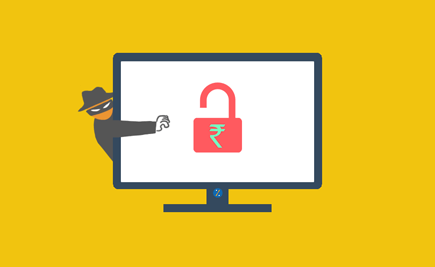 With the rise in digital banking fraud, the Reserve Bank of India (RBI) looks to further protect bank customers. Read on to know more. 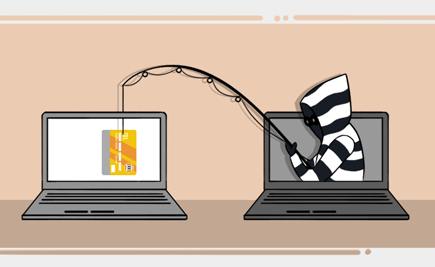 Hackers and thieves are always lurking online to steal your personal information. 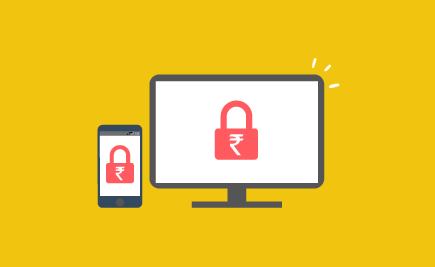 Here are some tips and tricks to safeguard your information when making online transactions. Do you use mobile banking or do you still like to follow the conventional ways? If you still haven’t downloaded your bank’s app, it’s high time you do. Why? Read on to know more. 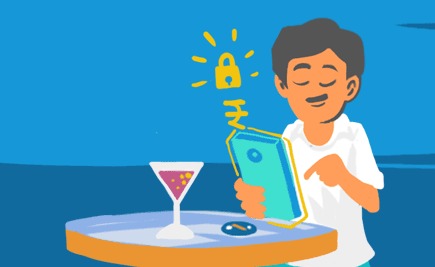 If you’re new to smartphones and e-wallets, have a look at these risk minimisation techniques to keep your money safe.